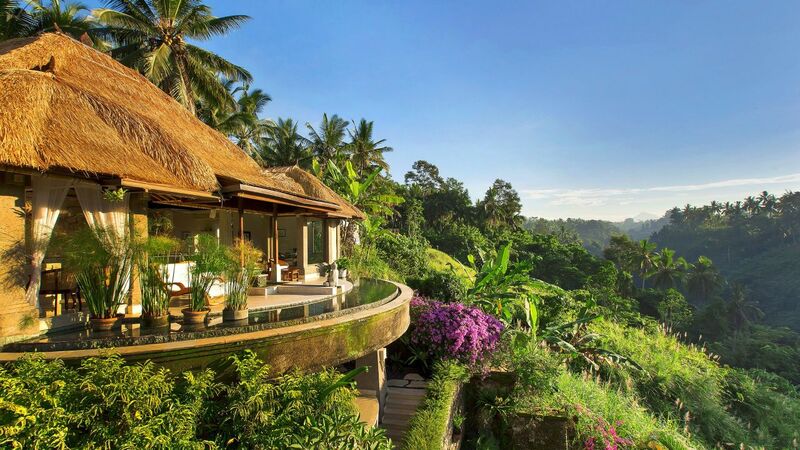 Overlooking the Petanu River gorge in Bali’s mountain foothills rests Viceroy Bali. 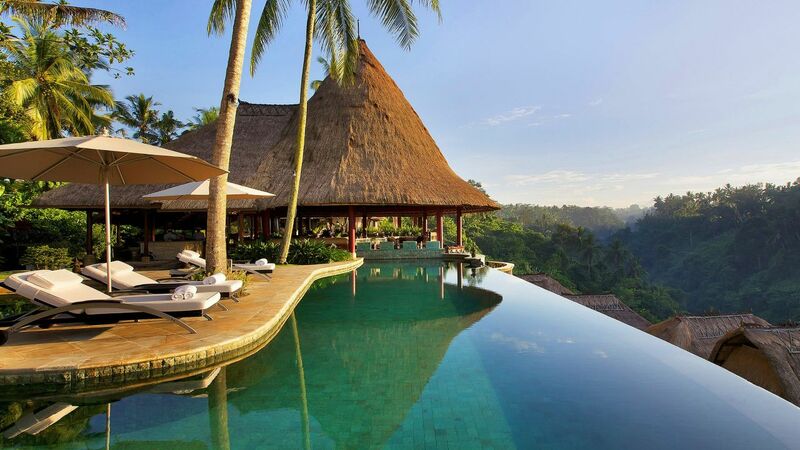 This stunning luxury retreat boasts breathtaking views, a scenic spa, and exceptional dining. 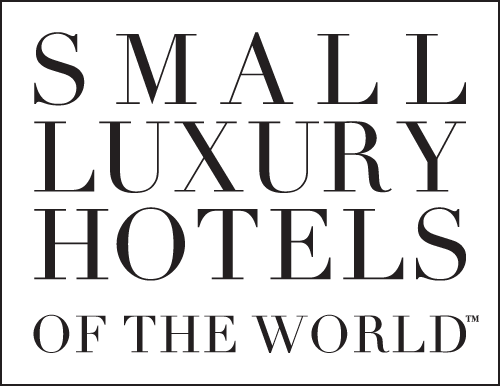 Relax beside the valley-top infinity pool, visit one of the nearby museums, and end the day with a sensational meal.